With Look Homeward, Angel, Thomas Wolfe introduced me to the Künstlerroman (German for “artist novel”), and I have been a huge fan of the genre ever since. 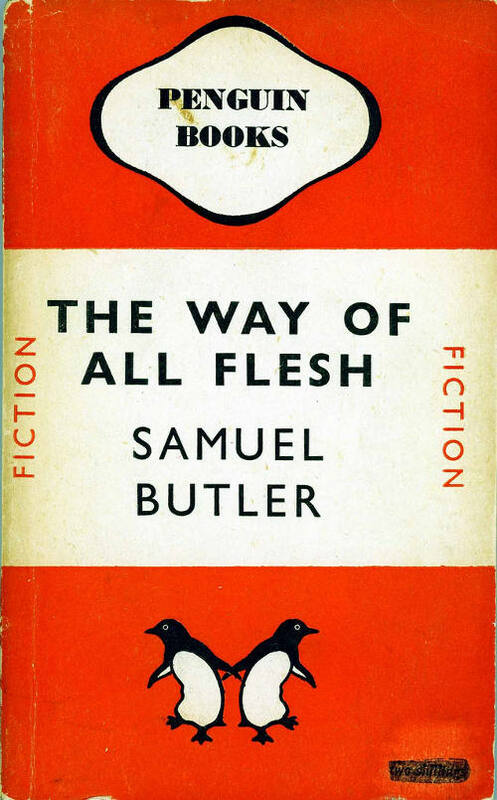 Some of my favorite novels (eg, The Apprenticeship of Wilhelm Meister, The Way of All Flesh, A Portrait of the Artist as a Young Man) are of the Künstlerroman variety, and I even wrote one of my own. When the Bildungsroman’s main character is an artist, the work is a Künstlerroman (Goethe’s The Apprenticeship of Wilhelm Meister is considered to be the first of its type). In other words, every Künstlerroman is a Bildungsroman, but not every Bildungsroman is a Künstlerroman. Sometimes it’s difficult to tell the difference between a Bildungsroman and a Künstlerroman, as illustrated by the list that currently appears on Wikipedia’s Künstlerroman page, but that confusion disappears when you consider the fact that the “artist novel” is a sub-genre of the “coming-of-age novel” and not a separate genre altogether. Klaus Mueller dreams about leaving Southland someday to be a rock star. He chooses the so called glamorous lifestyle over college. He has lots/lots of setbacks: poor paying or unfit jobs, and his music is constantly being rejected. Fast forward he moves to Chicago, IL he finds a career and becomes a father. Klaus is still not thoroughly happy with his current lifestyle. It’s amazing since I have started reading regular people’s books instead of college textbooks how many others struggle besides musicians, such as writers and artists. 9 to 5 is that really what we want out of our life? Cool book cover, great font and writing style. A very well written true to life book. It was very easy to read/follow and never a dull moment from start/finish. No grammar errors, repetitive or out of line sequence sentences. A lot of enlightening scenarios and a host of great characters. This could make a great movie or TV series. A book you must read to the end. No doubt in my mind a very easy rating of 5 stars for this book. 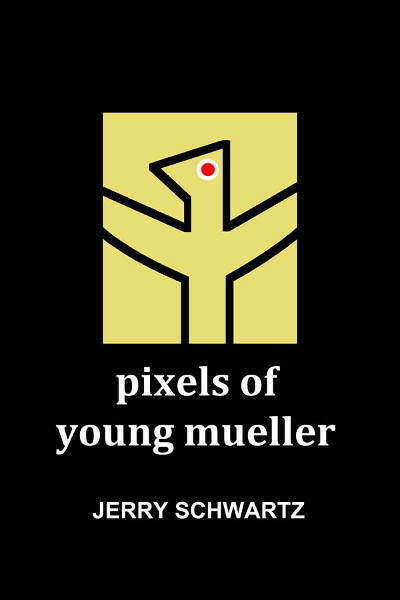 Pixels of Young Mueller is available at Amazon. Check it out!